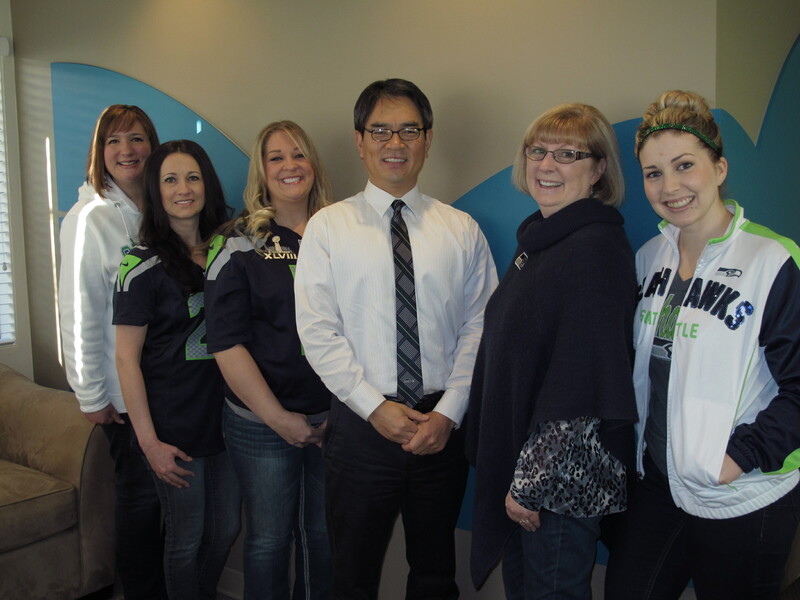 At the office of Federal Way Dental Care, our staff is highly educated, experienced and has the tools, technique and technology to improve your smile... easily, comfortably and with virtually no pain. Our philosophy is to provide our patients with proactive and preventative care for healthy teeth and gums. Call us at (253) 838-4880 or click here to schedule an appointment. "Congratulations to Dr. Gary Murphy on his retirement. same dedication and care. "